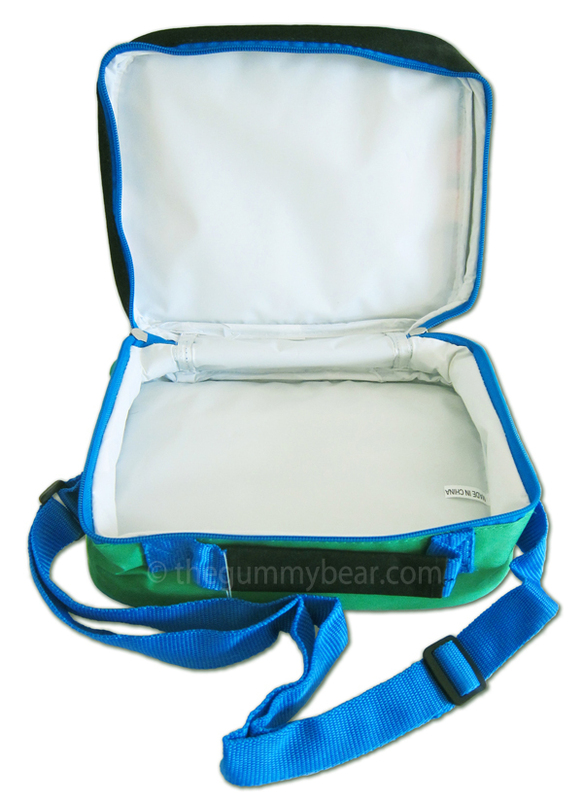 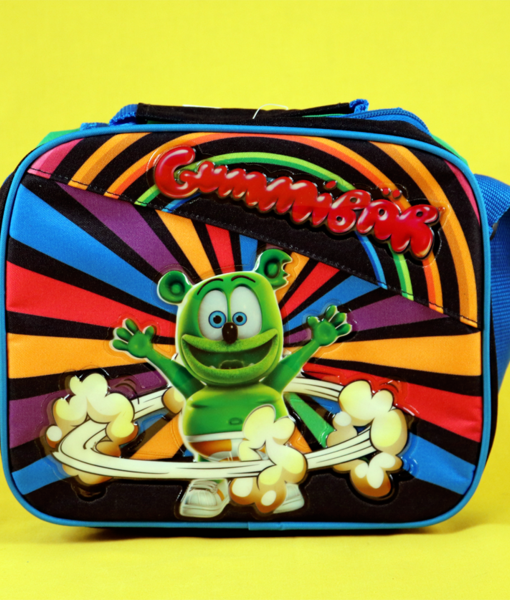 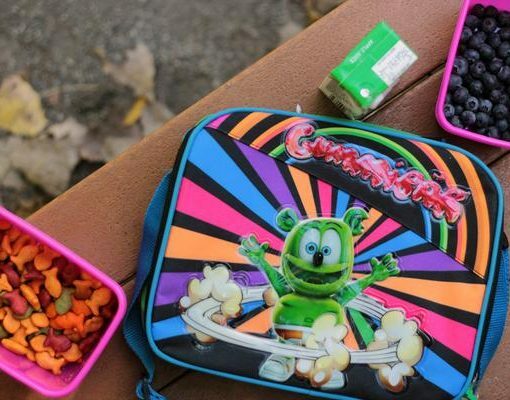 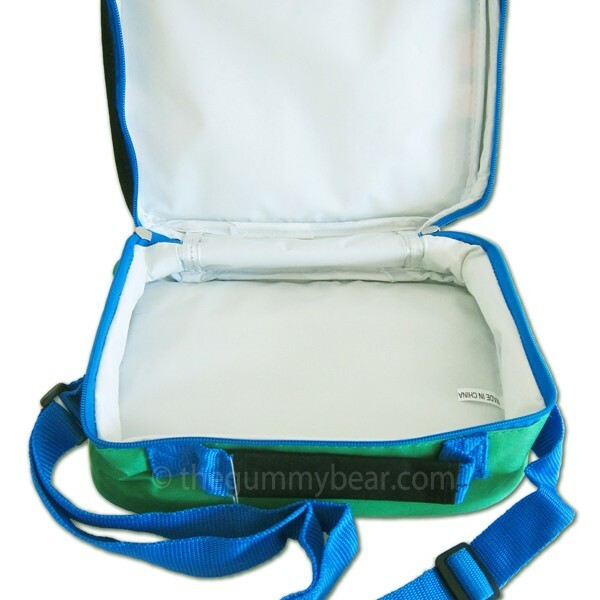 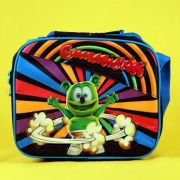 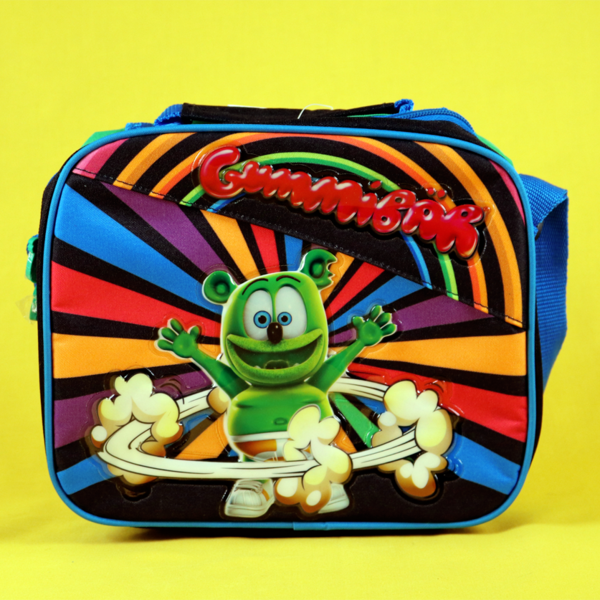 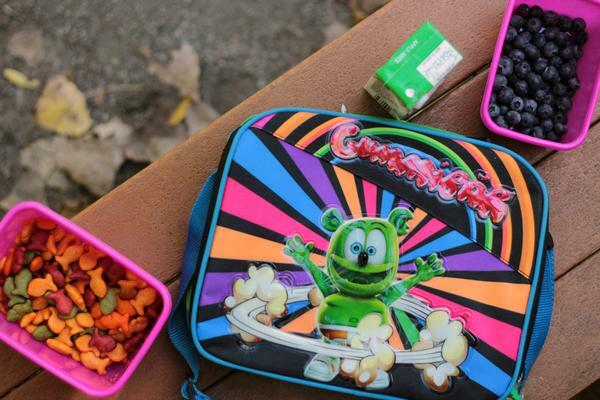 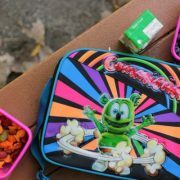 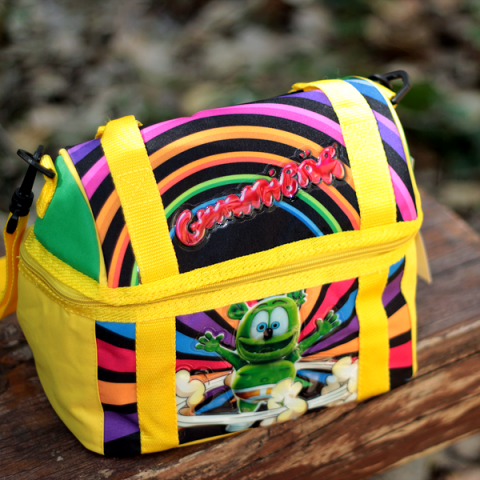 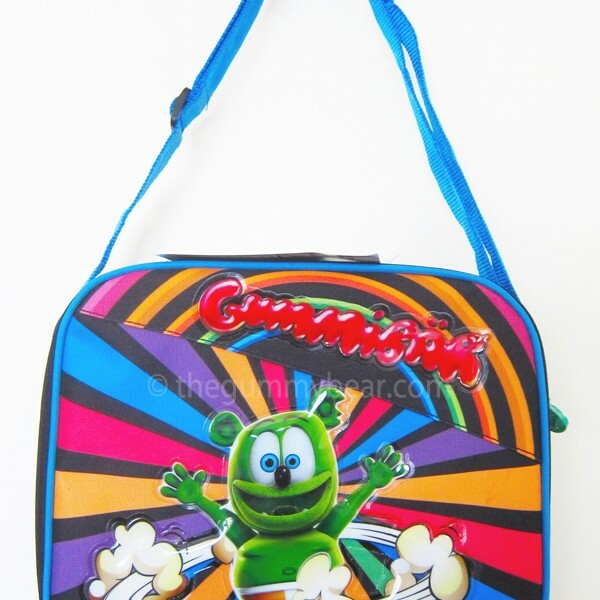 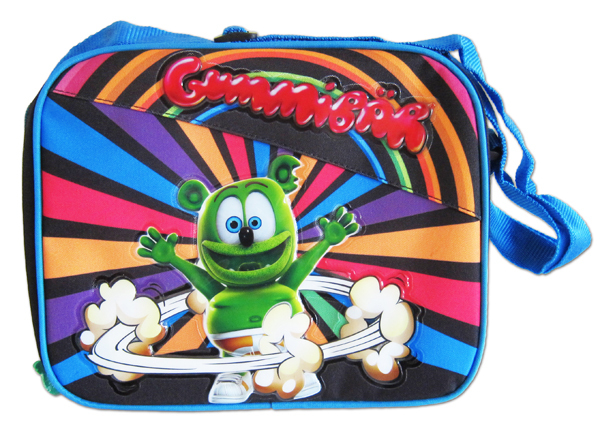 Colorful insulated Gummibär Blue Lunch Bags keep your lunch cold and you looking cool! 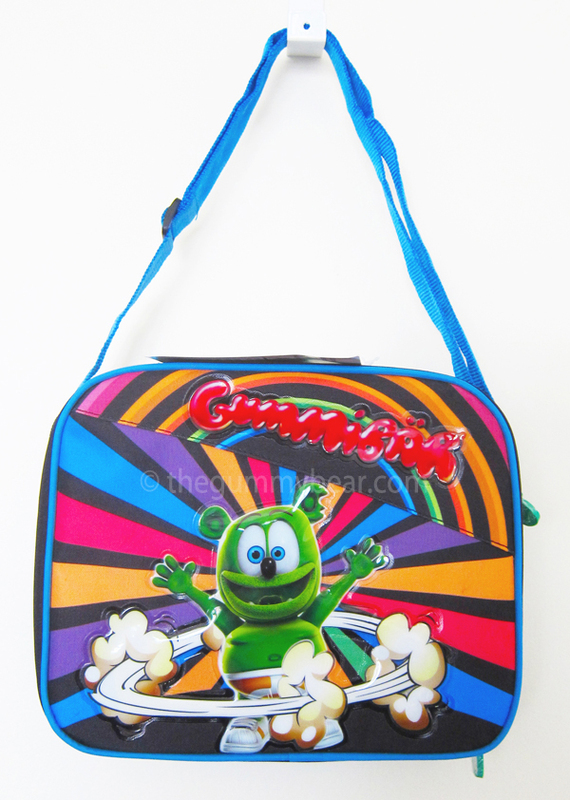 Each bag measures approximately 10″ by 8″ by 4″. 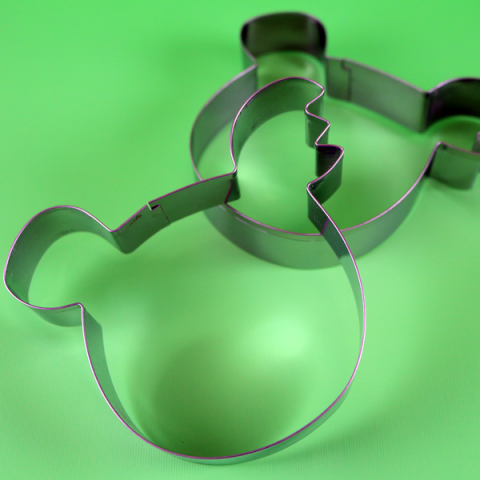 Bake yummy Gummibär shaped cookies!